For as long as I can remember I have been something of a compulsive writer. In my office you can find many books with notes documenting and reflecting on what I learn from working with my clients and whatever else interests me in the process of living life. Writing is a tool to deepen my awareness and connect points of interaction with relevant theory. To express myself through metaphors and even poetry has helped me to look deeper and to discipline myself to search for the essence of what matters to me. 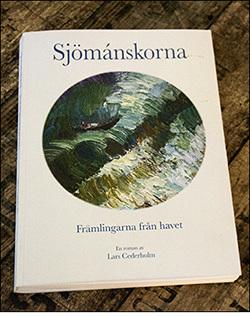 After the publication of the book of poetry “From the Horizon” (Giorno Poetry Systems, New York) and “Sjömánskorna” (Drakamöllans Förlag), I am now (in the spring of 2018) publishing “Stories They Told Me” as ebook and audiobook, five dramatic stories told by homeless men about the circumstanses and personal choices that ended up on the streets of New York City. 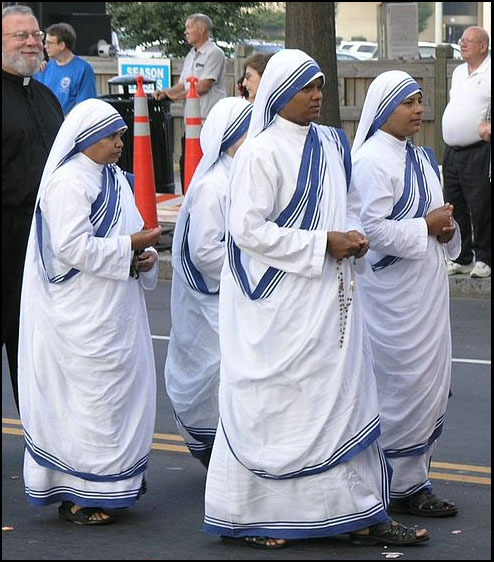 In the winters of 1981- 82 I worked off and on as a volunteer in the soup kitchen and periodic overnights in the shelter under the care of The Missionaries of Charity. My friend, the filmmaker Ann Petrie, who later made a documentary about Mother Teresa, introduced me to the sisters and once to Mother Teresa herself. Some thirty years later, I found my notebook from these times. Each one of the five stories is essentially true and recollected from sketchy notes and later embellished on the loom of my imagination. The conversation between the five homeless men and myself following the stories is purely fictional. Life is endlessly fascinating. No matter where I find myself, I am never really bored. The experience appears to me as interwoven streams in our endless human attempts to erect mirrors and reflections in and around us. Thus human life can be experienced as a never ending string of problems and tribulations. It can also be seen as a very humorous display or make-believe. Unfortunately, the consequences can be disastrous war and violence when serious imbalances appear. The outside reality is what we can see and touch. Through trials and errors we learn to maneuver in this outer world. Everything is named and we learn to say cow, house and woman with intricate associations to each word. These “programs” are made up every day and start with point-and-tell on our mother’s lap. I look up to the night sky and I smile when I recognize Orion’s belt. Someone decided that these stars belonged together, gave them a name, and there it is. 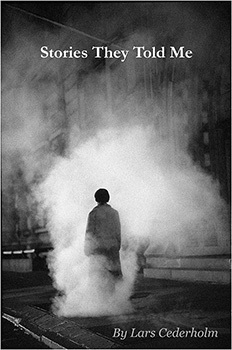 Then there are endless relationships between people and all phenomena. 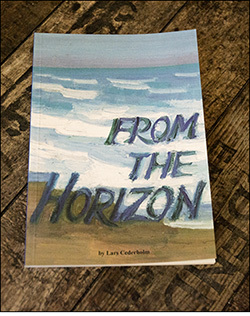 Emotions, fear, attractions, hope and cultural programs intertwine to form ever-moving kinds of realities. They form complex webs of boundaries where our social skills are constantly updated as we negotiate our ways across. Some of the boundaries are obvious, others are harder to bring into awareness. I, like everybody else, am very much involved in this creative act. Each one of us creates pictures and each picture is uniquely ours. What is increasingly becoming a quest for me, is to find a reality outside the outer and inner reality. The Buddhists call it the secret reality. My Tibetan teachers tell me it is there, and I believe them. The way goes through devotion, motivation and compassion. I struggle hard to make progress and I refuse to give up the search. I imagine that the promise is hidden in the expanding universe, held together by an unimaginable force, the DNA of the grass, the beauty of the fragrant rose in my garden, the boiling pot of the great city, warm sand on the beach. If “it” can be allowed to be just what it is, a magic world will appear. These snapshots or poems are yet another way to reach the promise. May they be of benefit. Historien om ”Sjömanskorna” fick jag första gången höra av lantbrukaren Erik Nilsson i Maglehem vars familj har bott i bygden i hundratals år. Han hade hört om dessa kvinnor av sin farfar som i sin tur hade hört den av sin far. Kvinnorna hjälpte bygdens bönder att mjölka och hjälpa till med diverse sysslor runt sådd och skörd. De stannade i bygden under ca tjugo år. Ingen vet var de kom ifrån. Ingen förstod deras tal. De lärde sig aldrig bygdens språk. Tanken att skriva en roman byggd på denna historia förstärktes av ett minne från en resa på Peleponessos. Långt ute på landsbygden stannade min vän Dimitri Antoniou och jag till vid en taverna för att äta lunch. Vid ett bord intill köket satt en ung man och skalade lök. Han såg ut som en indier. Solen sken in genom ett fönster och belyste halva mannens ansikte och en hög oskalade lökar. Nyfiket frågade jag ägaren till tavernan vem denne man var och fick till svar att han inte visste. Den ungen mannen hade anlänt några veckor tidigare. En person som såg ungefär likadan ut hade under ett års utfört diverse bestyr i köket för att en dag vara spårlöst försvunnen. Denna händelse tillsammans med Erik Nilssons berättelse om Sjömanskorna har inte lämnat mig i fred och så började berättelsen om Sjömanskorna, främlingarna som kom till vår kust i en roddbåt någon gång i mitten på 1800 talet. During my childhood our home was a frequent meeting place for artists and the interest has sustained itself through the years. 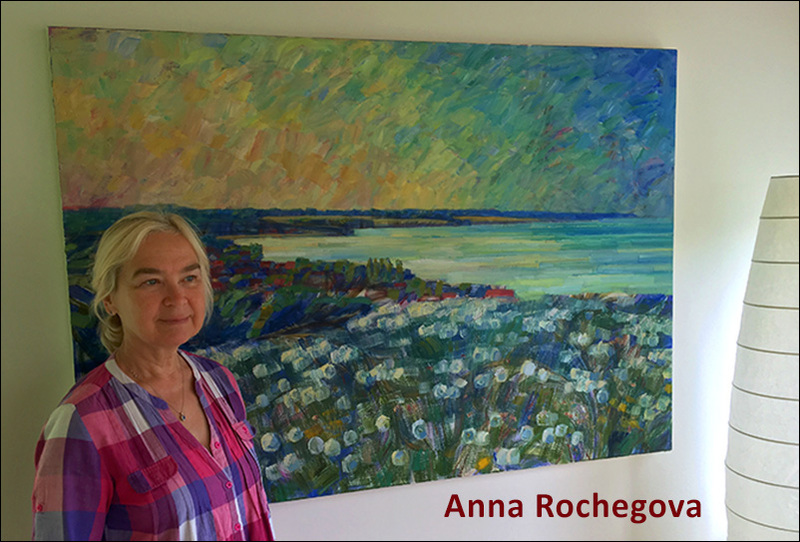 Since twenty-five years I am married to the russian born painter Anna Rochegova (annarochegova.com). Many of my closest friends and acquaintances are involved in searching for expressions beyond the written and spoken word. 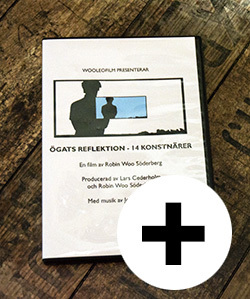 In the last ten years I have been the project leader for several art projects related to a group of artists residing in the village of Maglehem on the Baltic coast of Sweden. In 2011 we managed to create and interest for an exhibition at the Moscow Museum of Modern art which was followed up 2013 by an exhibition in Maglehem of artists from the museum. 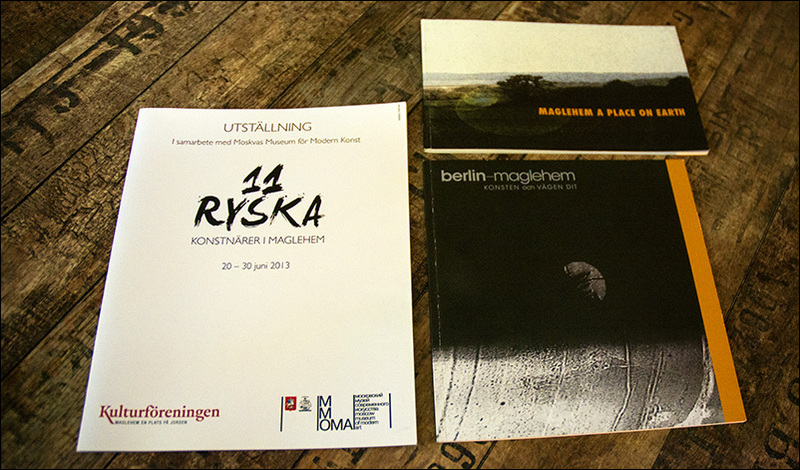 In 2015 we had the pleasure to invite a group of Berlin artists to exhibit their work in Maglehem. In May 2017, with support from the Swedish Embassy and our German Artist friends, we had the honor to exhibit the Swedish artists in Bethanien Kunsthaus in Berlin. All these exhibitions were well covered in press and television. In so many ways the landscape around Maglehem has a spiritual and strangely mystical quality. In some ways it resides inside its own inherent quality, which has been adorned by innumerable stories; through poetry, painting, novels, superstition and more or less fantastic legends that can be traced far back to historical times. 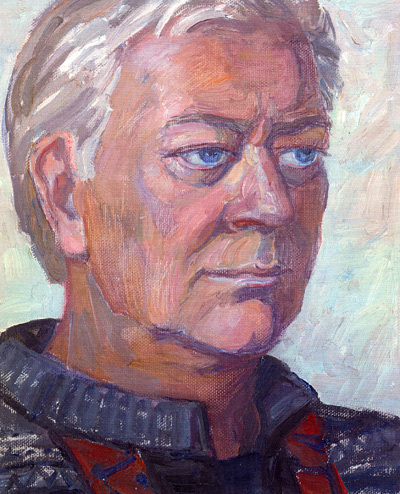 A multi-layered image comes forth, that each one interprets through personal reflections and conversations. My own relation to this place on earth has its roots in the early forties all the way to this time. It was a wonderful childhood and now a great place from which to contemplate the twists and turns of a long life. The scent of seaweed, the warm sand, small fast flies tickle the skin, the melancholic cry of tern, and the lark performing an acrobatic suspended on the Nordic blue sky. How can I not feel a zest for life and let go, just let my thoughts wander freely? The Baltic Sea shifts in shades of green and blue and forms the foreground to the sharp horizon. Above a spectacle of soft turquoise, sky blue, pale orange and gray-blue colors. During a barefoot hike along the coastline below Maglehem my feet have retained a memory of all the times I walked across the moors, a feeling that rises up to wordless sense of oneness; reindeer moss, pasque flowers, beach carnations, yellow islands of stonecrop, viper’s bugloss, bog myrtle, ladies bedstraw and mullein. The moor glows red and pink from the carpet of thrift in the late afternoon sun, and far away a hill, which at its highest point displays an old oak tree in sharp contrast against reddening evening sky. The mighty beech forests tower high, forming cathedrals, all of it an invitation to meditation. It is not surprising that painters and writers have been drawn to this place on earth to create their magic. 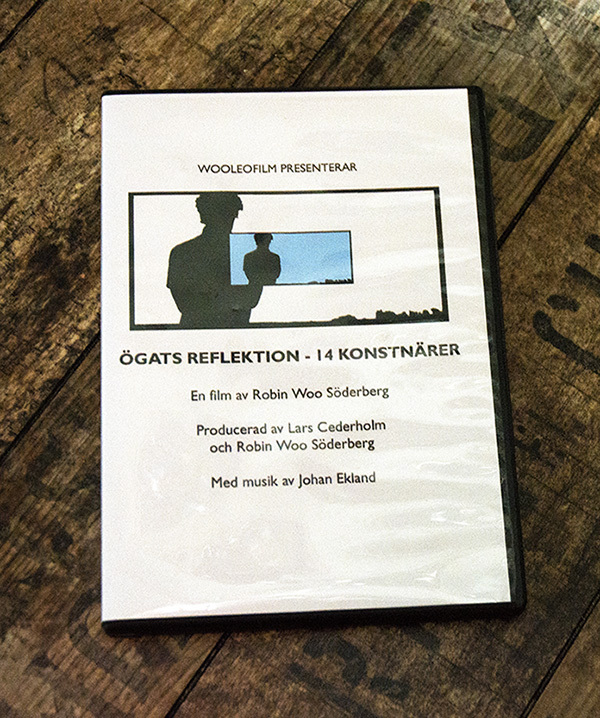 Ögats Reflektion - 14 konstnärer På den östra sidan av Skåne, i Maglehem med omnejd, bor och verkar ett stort antal konstnärer. Trakten har under årtionden varit en magnet för skapande människor. Denna film är ett möte med konstnären och dess geografiska plats, en plats på jorden. In 1985, I had the good fortune to meet two Tibetan Rinpoches in New York and ever since that time I am a practicing Buddhist with strong connections to Padmasambhava Buddhist retreat Center (www.padmasambhava.org link ) situated in the Catskill Mountains in upstate NY. 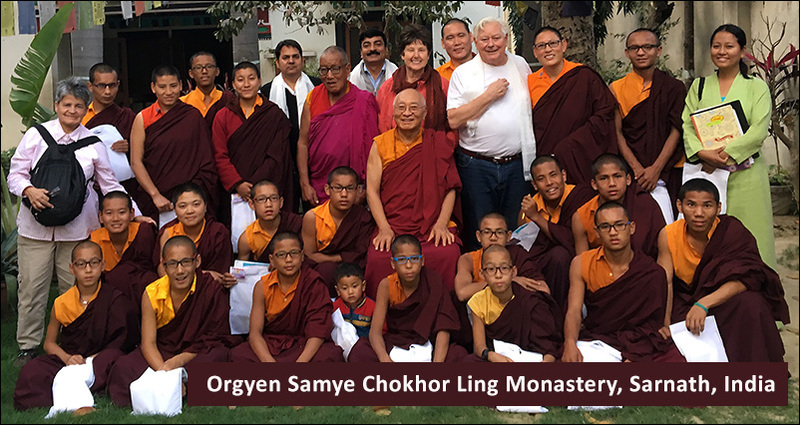 Presently I am responsible for health and educational issues at a Monastery and a Nunnery in Sarnath India.